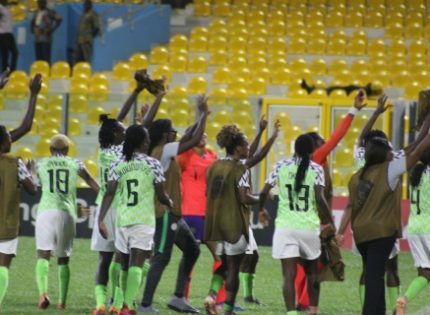 The Secretary General, Nigeria Customs Service sports unit, Samuel Onikeku said the target of the Customs female team is to supersede the quarter finals spot they earned last year in Egypt. 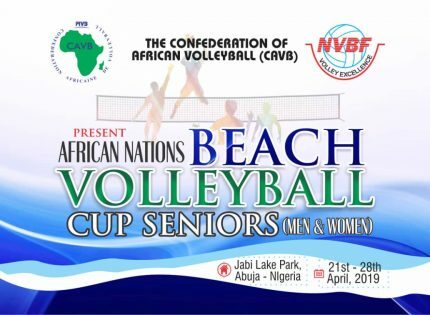 The 2019 women’s African volleyball championship is scheduled for Cairo, Egypt from 14th to 26th March, 2019. 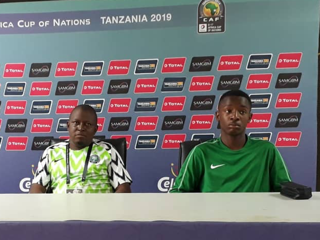 Onikeku said that early preparation and full support from their boss, the control general of Customs is their motivating factor to aim at list a semi final in this year’s competition. 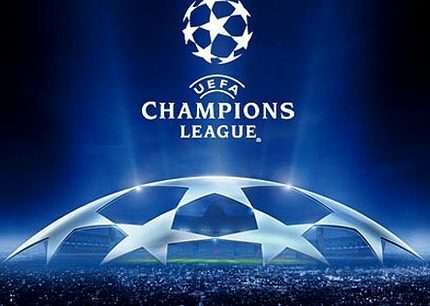 He told www.aclsports.com that the league champions will present a full team of fourteen players for the championship. 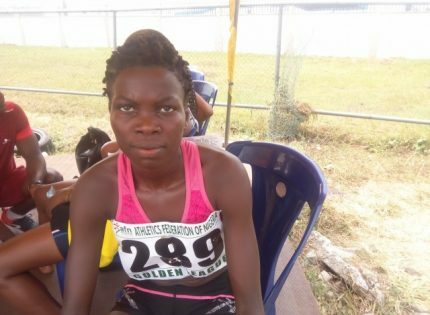 He said, “We are preparing for next month’s women’s club championship and have been in camp for three weeks. 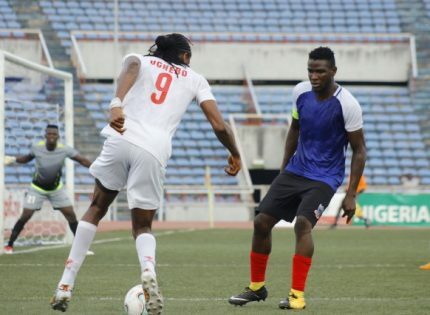 Last year, we got to the quarter finals in Egypt which was a respectable position to get to since no Nigerian club has gotten to before. 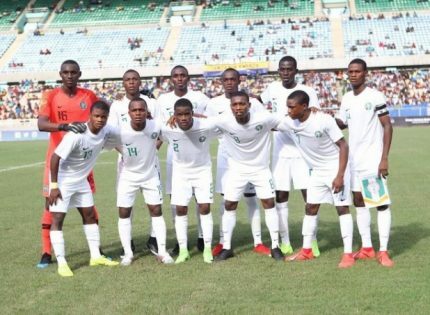 “This year, we are aiming to go higher by making it a five weeks training camp to prepare ourselves and do better to make and lift up Nigeria name better”. 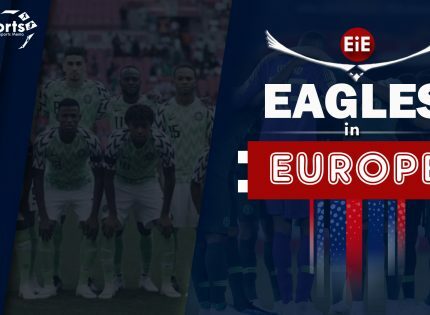 Onikeku said, “We are going with the full team of fourteen players and the organisers have released the number of teams who will participate”. He told www.aclsports.com that there was a slight change in the technical crew of the customs team. 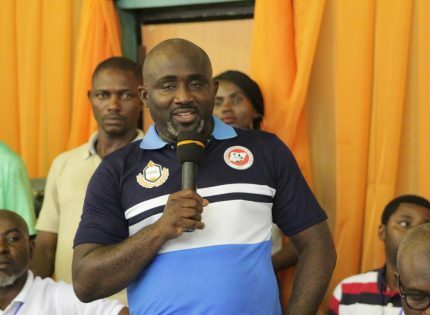 He said, “As you can see, we had a lot of changes in our technical crew, that was why we were able to win the league both the male and female. The team is also using international referees to update our team on all the latest rules so that we will not be having problems with the adjustments of the rule of the game. “The team is ready and been supported by our Control General of Customs who gives us express approval on time”. 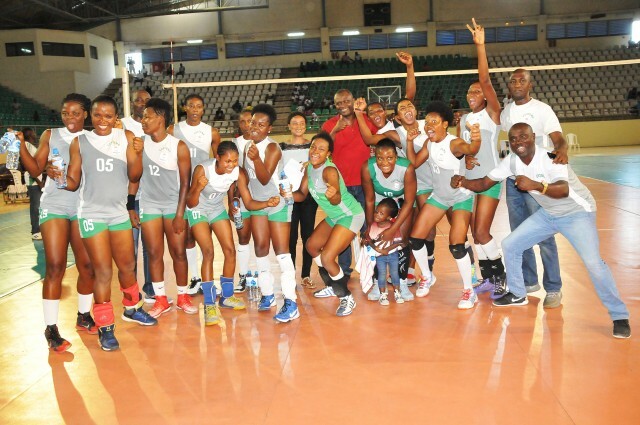 The Customs female volleyball team defeated Civil Defence 3-0 straight to win the league last year, making them sole representatives in this year’s club championship slated for Egypt. Also, 26 club sides have indicated interest to participate in the championship in a statement released by the Al Ahly Sporting Club of Egypt.